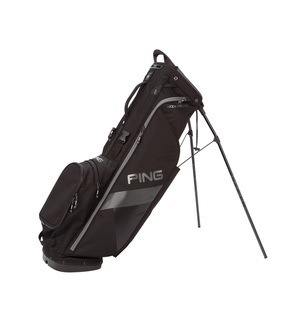 This slimline PING bag enables you to carry your clubs with ease, with its four pockets there to house all of your golfing essentials. 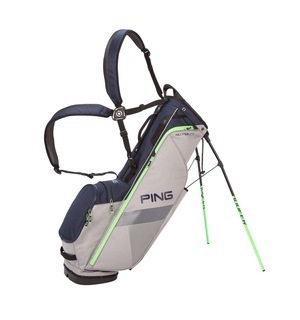 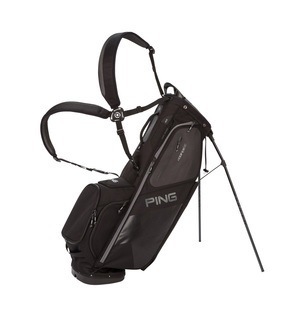 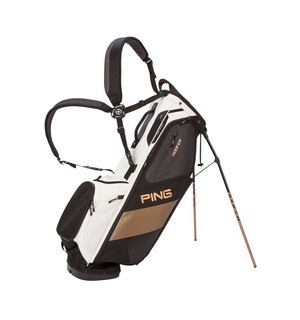 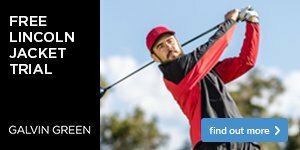 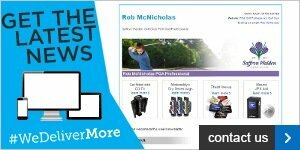 This Hoofer Lite bag's four-way top organises your clubs into simple groups, while its adjustable strap features SensorCool technology so you don't get a sweaty back from carrying your clubs. 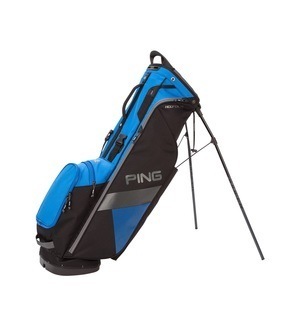 This stand bag offers everything you need in a lightweight package, plus it comes in a range of subtle and bold colours.